Landis and Landis Baths is a bathroom remodeling company based in Indianapolis. 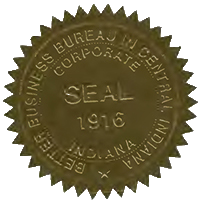 We’ve been serving the Indianapolis Metropolitan area since 1997, providing expert bathroom renovations to our satisfied customers. 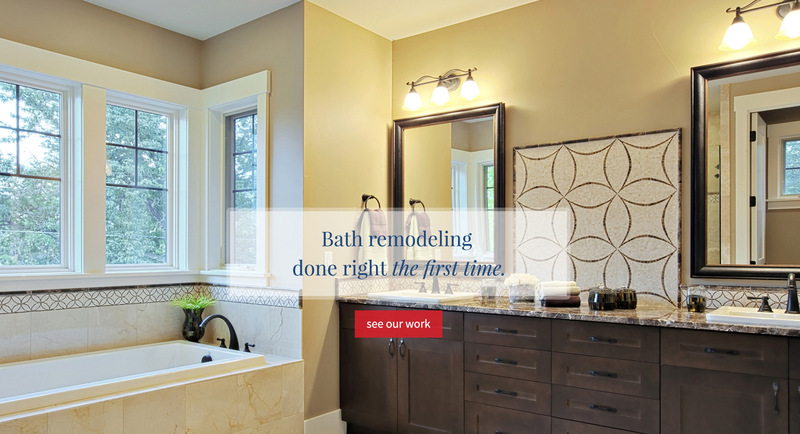 Landis and Landis Baths prides itself on managing one project at a time, so you can be sure that we are fully committed to building the bathroom of your dreams. Our projects are managed by highly-trained and industry-experienced bathroom remodelers. We carry a large variety of top tier brands to ensure that your bathroom remodeling project is completed with the highest sense of care, consideration, and quality. 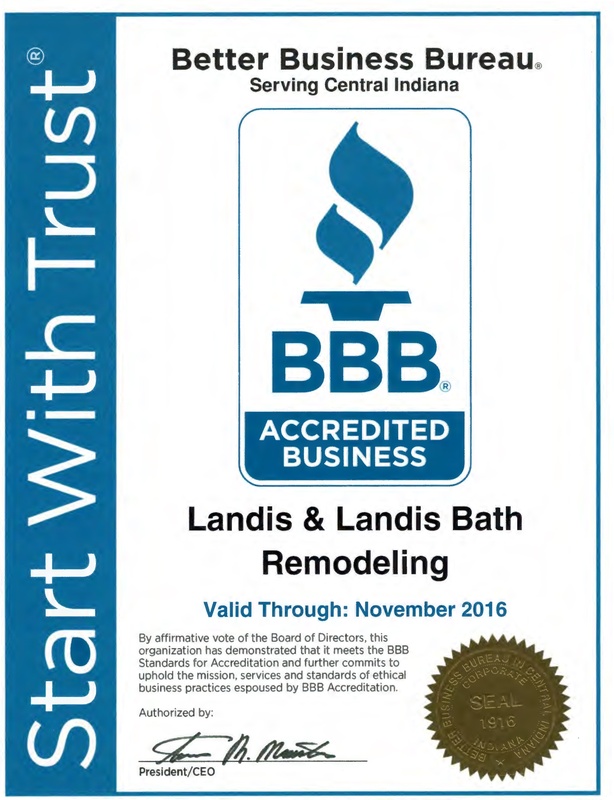 Landis and Landis Baths honors all manufacturers’ warranties on parts and also offers a 3-year labor warranty on all bathroom remodeling projects in the Indianapolis region. Call us today for a FREE ESTIMATE!